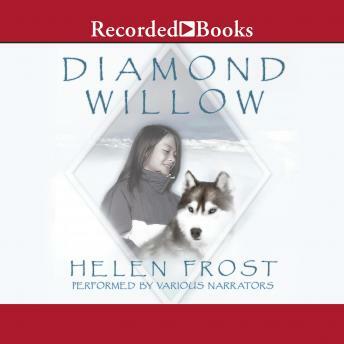 Award-winning author Helen Frost takes us into the breathtaking Alaskan winter landscape in this thrilling adventure with a touch of fantasy. Twelve-year-old Willow-whose heritage is both Athabascan Indian and European-wants nothing more than to mush the sled dogs to her grandparents' home. After pressing her parents for some time, she is finally allowed to go alone. But when she commits a critical mistake, Willow wonders how she'll ever make things right again.